Electrical company operating electricians Colchester. We cover all domestic and commercial electrical work, from internal re-wiring to external outside lighting installation we are here to solve your electrical needs. Working within the Colchester area, we aim to cover all bases offering commercial and domestic electrician work, no job is too big or small. We also offer emergency services, for when you’re in a pinch! We can be with you in central Essex within 30 minutes, depending on the traffic and distance, which can really be a load off your mind when it comes to sorting that electrical failure or emergency. If you’re further afield, or it’s a less pressing emergency, we can have a qualified, registered electrical engineer working on your problem within 24 hours. When it comes to domestic jobs, we’re the experts. From rewiring to fitting new fuse boxes, to fitting and testing fire alarms, we’re the men for the job. Not only that, but we also can do fittings, testing and electrical maintenance in commercial properties, such as shops and the like. Whether it’s a brand new building, or a listed property, we know what we’re doing. 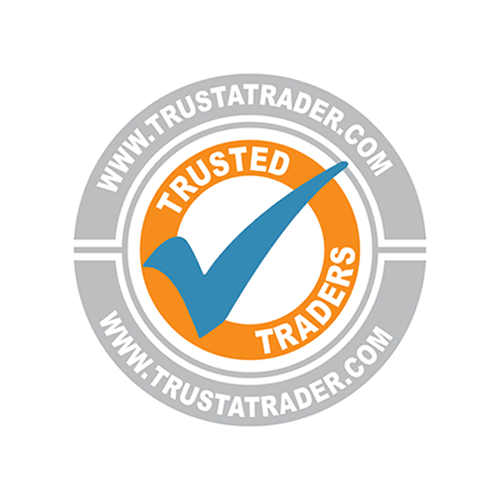 We are reliable, experienced and qualified electrical contractors based and operating throughout Colchester, Essex. 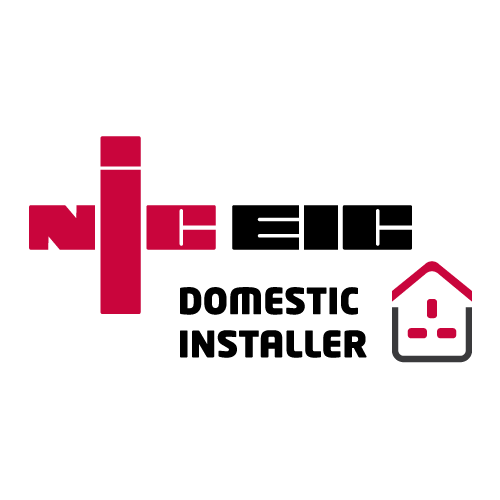 Registered with all required governing legislature, and with a team of all NICEIC registered electricians, we can boast over fifteen years of experience. Whether you need a fire-alarm fitting or a full rewiring plus new fuse box for your property, we can cater to your electrician needs. Throughout Colchester, we’ve seen some truly awful electrical installation creations. Electricity is dangerous, kids! Electrical failures are responsible for a vast chunk of the house fires throughout the UK, as well as poor quality electrical fittings causing electrocutions. We all love DIY, we all have those dreams of building your own home, refurbishing a worn out property or restoring an old car, however, the place to start is not your family home. 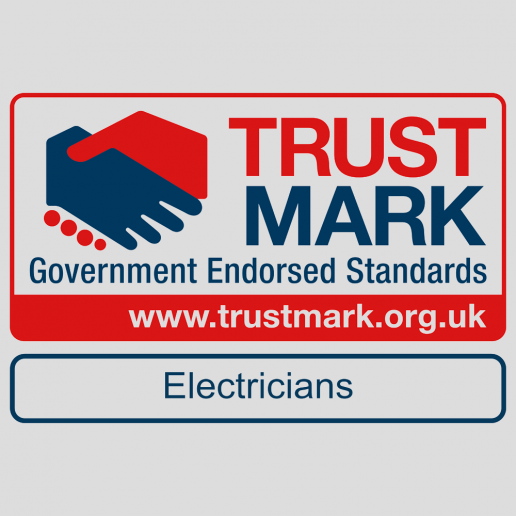 Leave it to the experts, and trust in the quality of your electrical fittings – we are highly recommended electricians in Colchester. Beyond the obvious dangers of amateurishly fitted Electricals is the sheer unreliability of the system. 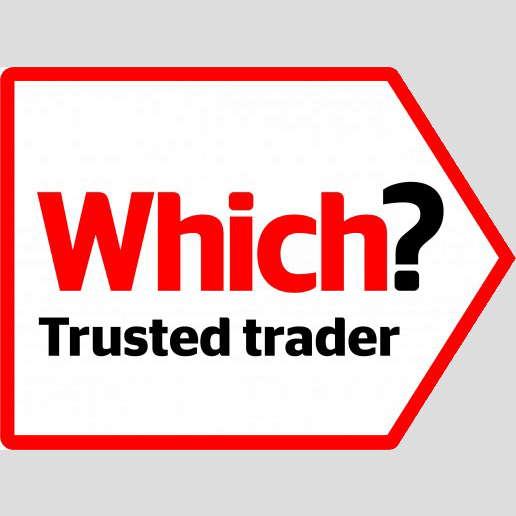 The fact is, a poorly fitted installation, whether it is full rewiring of a property, replacing the fuse box or another crucial element, is going to cost you more money and hassle in the future. If the whole system is imperfectly fitted, it’s going to be much more awkward and time consuming to repair in the future. That’s as well as being unreliable and much more likely to wear out more quickly than professionally installed fittings. 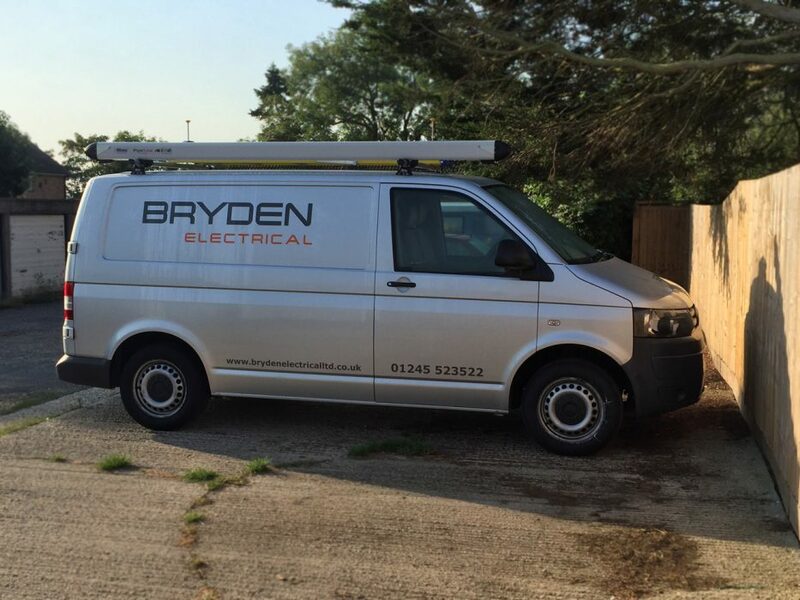 Bryden Electrical Ltd are capable and qualified to deliver any electrical job throughout Colchester. Whether you need a plug socket changing or a complete industrial electrical fitting, we aim to meet and exceed your needs and expectations. The beating heart of any property is the electricity, without it, very little can happen. Don’t skimp on the quality of your property’s electrical fittings and system. We aim to go further than other electrical firms and will aim to cover of Colchester and surrounding towns and villages providing electrical services in Marks Tey, Abberton, Layer Breton, Fingringhoe, Wivenhoe, and Stanway. If you need any electrical assistance or are unsure of an electrical issue in your home or your office, then we would always recommend contacting a professional for peace of mind and safety.